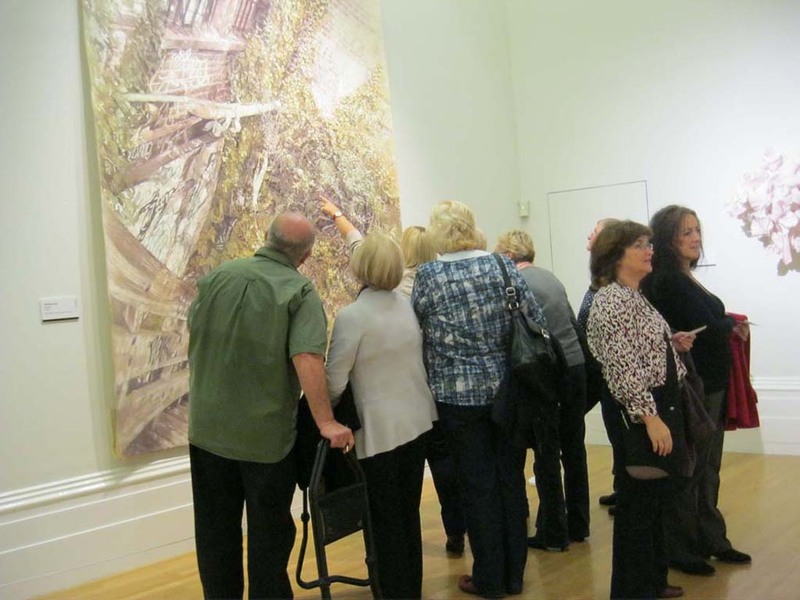 ...Members scrutinizing an art piece at the John Moores exhibition at the Walker art gallery, Liverpool. 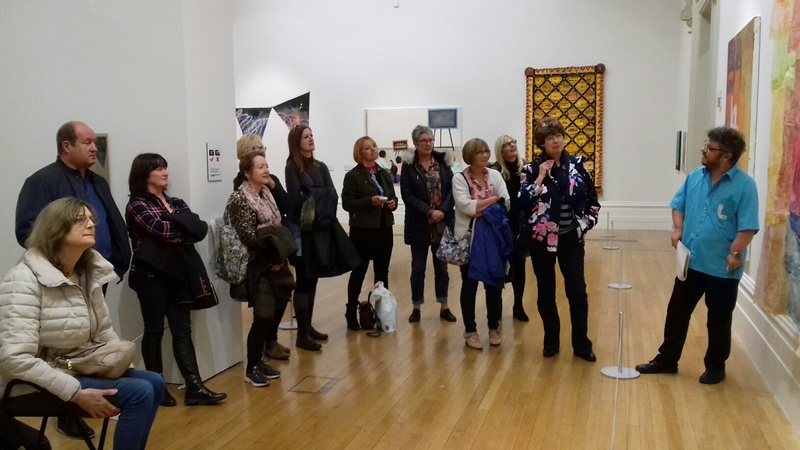 Members on another gallery trip. Once again to the John Moores painting exhibition held every two years at the Walker art gallery, Liverpool. 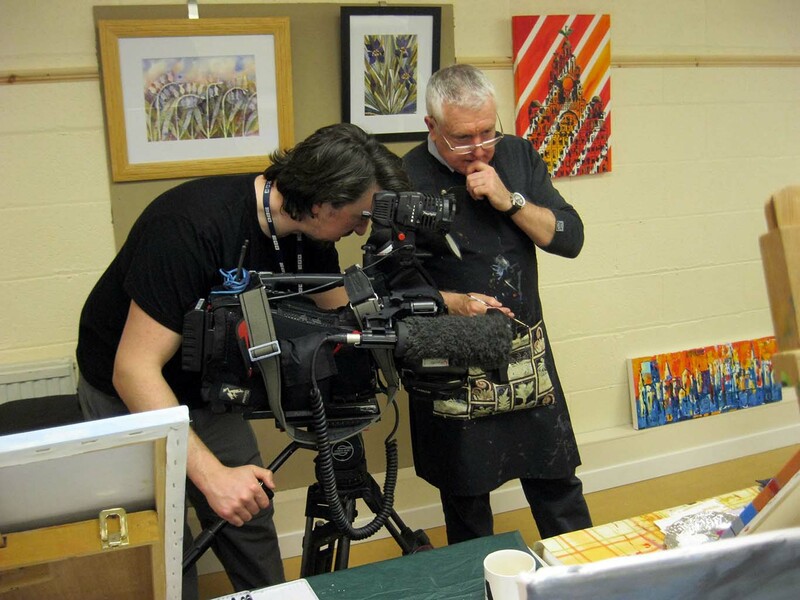 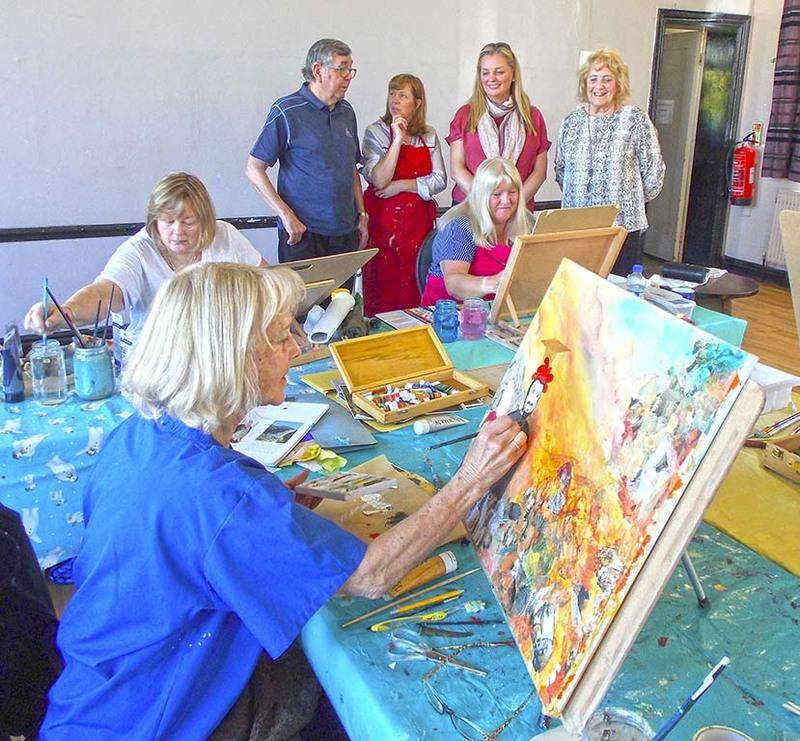 Allows members to see cutting edge art, which can then feed through into their own art.